Let's start off with this cool recipe from lifesambrosia.com. Essentially, the recipe is a twist on a hot chocolate, but the recipe is much more adult and more interesting than just a hot chocolate. The mint flavor is a great choice. After all, mint and chocolate seem to be just made for one another. 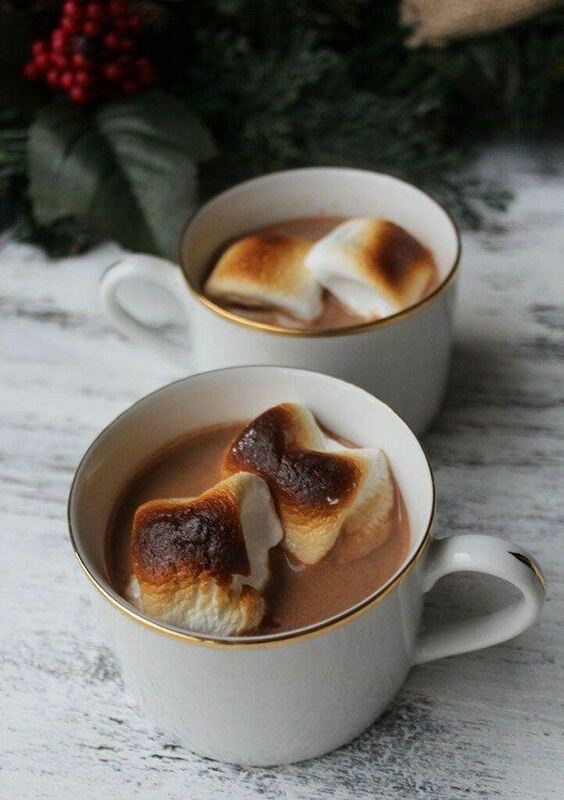 Here is another twist on hot chocolate, and this time the recipe comes from minimalistbaker.com. I always find white hot chocolates enjoyable, partly because this type of hot chocolate is still fairly uncommon. The use of pumpkin in this recipe is pretty interesting too and that makes it a cook choice for all of you pumpkin spice lovers out there. 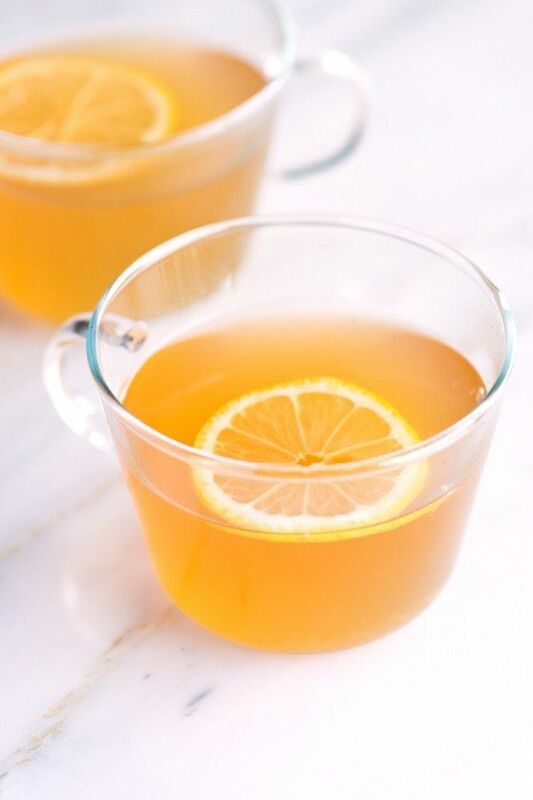 I always remember hot toddies as a drink that you have when you are sick, because the combination of ingredients (along with the alcohol) works so well for a sore throat or a stuffed up nose. Of course, you could still use this drink from kitchenconfidante.com even if you're not sick and hot toddies do make for a relaxing drink in general, especially if the night is cold. 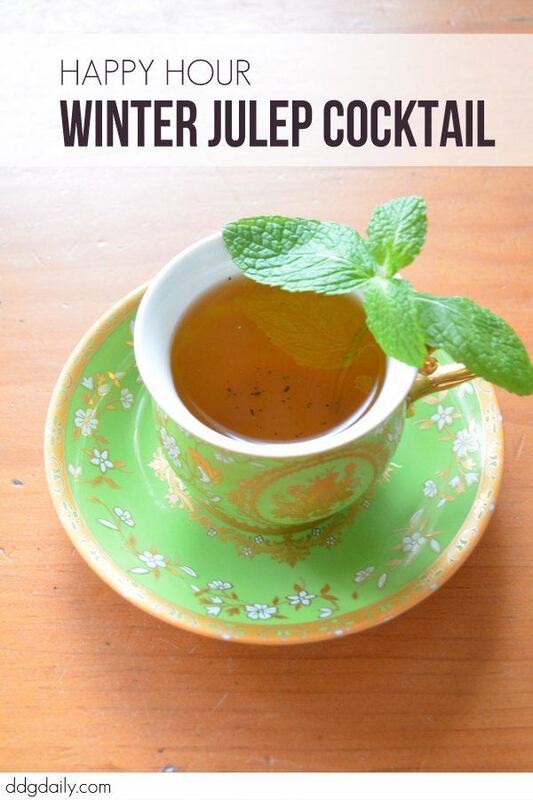 This winter julep cocktail is another warming hot drink for winter. As the image implies, the cocktail does use tea, so it mightn't be a good choice if you don't particularly like tea. The author notes that the cocktail does end up being relatively sweet, so it would still work well even if you don't often drink bourbon. Baileys is a wonderful comforting drink, so what would be better than including it in a warm drink. 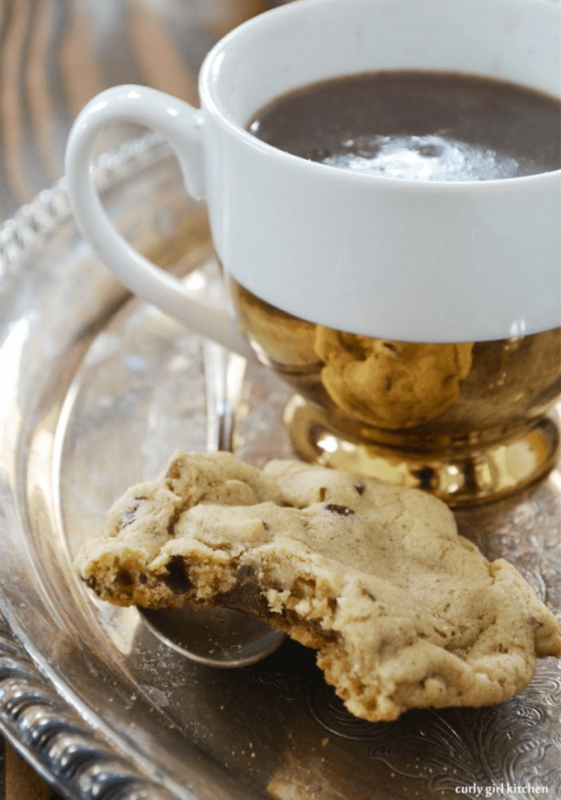 This recipe is a combination of two popular drinks, baileys and chia tea, although there is another ingredient that I won't mention here. The drink ends up looking really good and I'm sure it would taste even better. You can find the instructions and the recipe at thecookierookie.com. 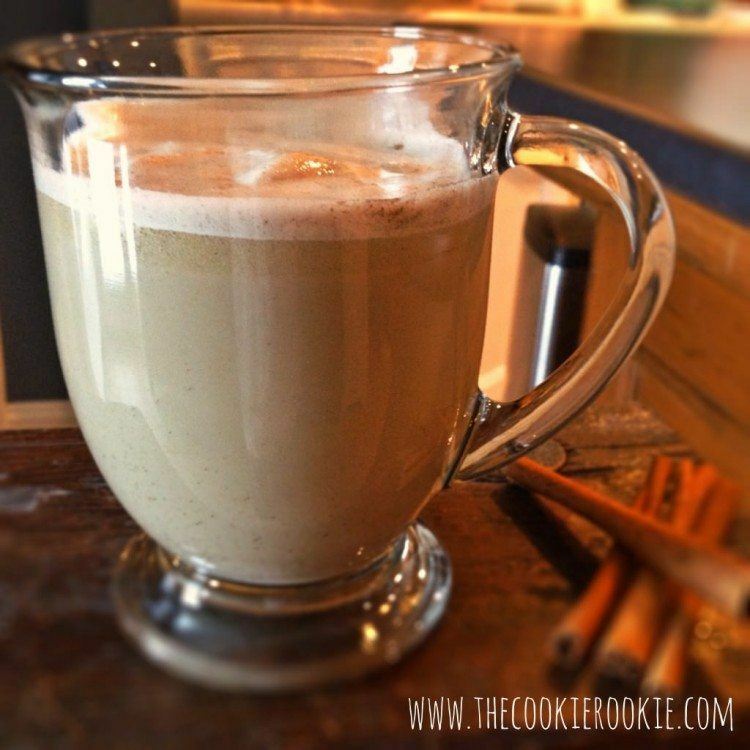 I imagine the recipe would be perfectly suited for lovers of chai tea. But, it's still a good drink to try even if you haven't had chai tea in the past. Salted caramel is a pretty major theme in food these days, but why stop there? Salted caramel works because of the contrast between the sugary nature of the caramel and the sharpness of the salt. So, the same approach should work just as well in a recipe like this, where the hot chocolate component is naturally sweet. In this case, the recipe comes from theaveragegirlsguide.com and the author even includes two different methods for doing the marshmallows on top. 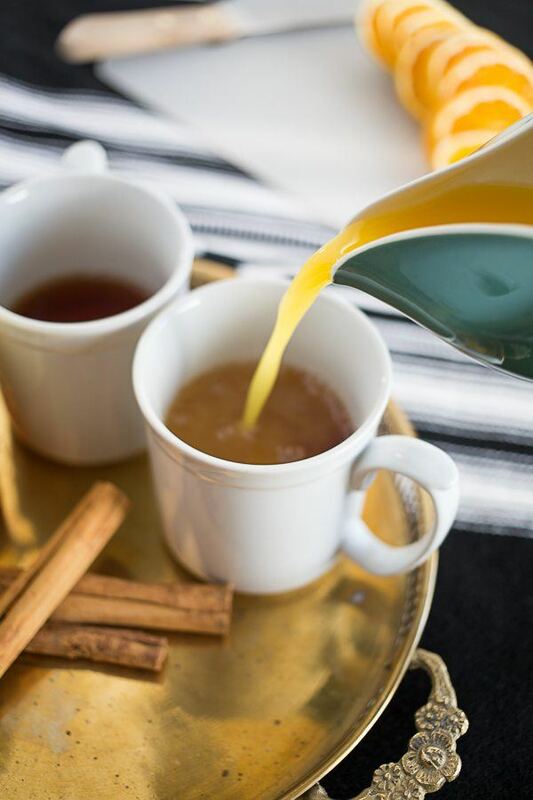 Warm apple cider is already a warming drink for winter, but this recipe takes it a by adding alcohol and a few other ingredients. 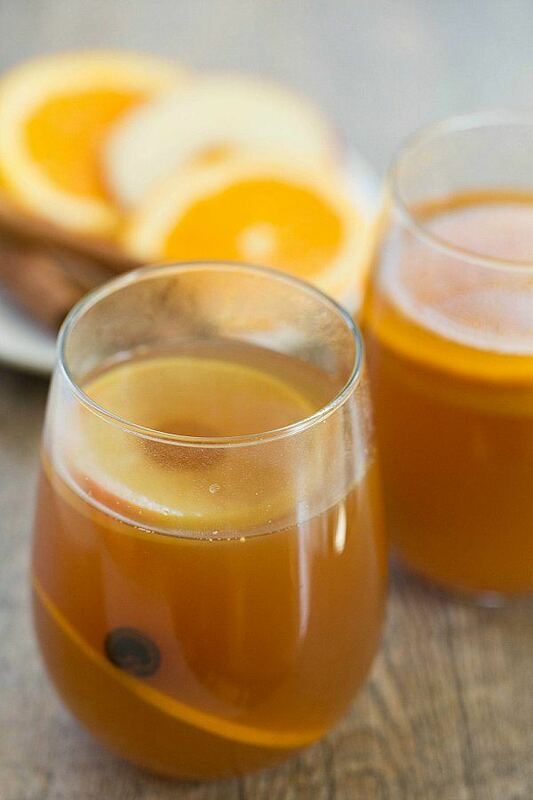 The ingredient choices would make the apple cider look great in the glass and those ingredients would also add a more appealing and complex taste to the drink. If you're interested in giving this one a try, the full recipe comes from browneyedbaker.com. This recipe seems to be a combination of a chia tea and a hot toddy, and that combination looks like it works very well. 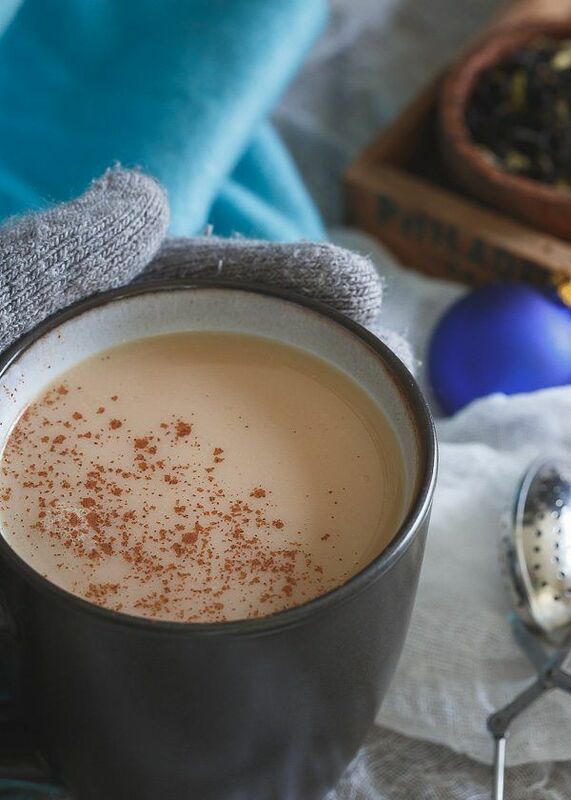 In general, I find the the flavors of chai tea often work well in cocktails, because there is a complexity to the chia flavor and that naturally complements alcohol. This particular recipe comes from runningtothekitchen.com if you're interested in heading over there and giving this one a go. 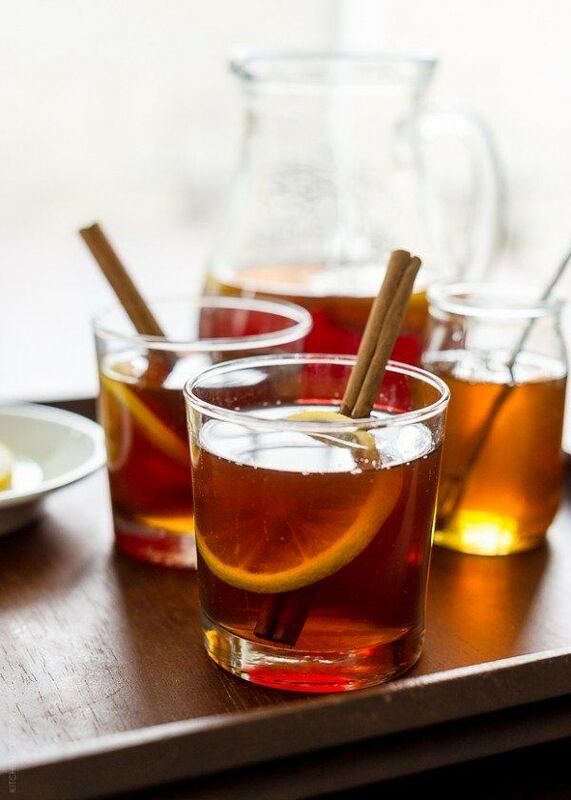 A hot toddy might seem like a basic drink, but there is actually a large amount of variation in what you can include in one. 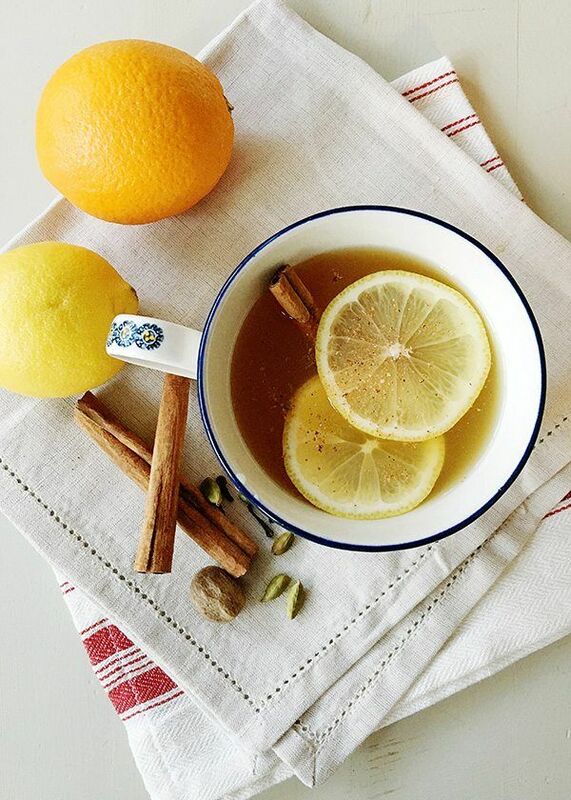 This also means that the taste of a hot toddy can vary considerably from one recipe to the next. 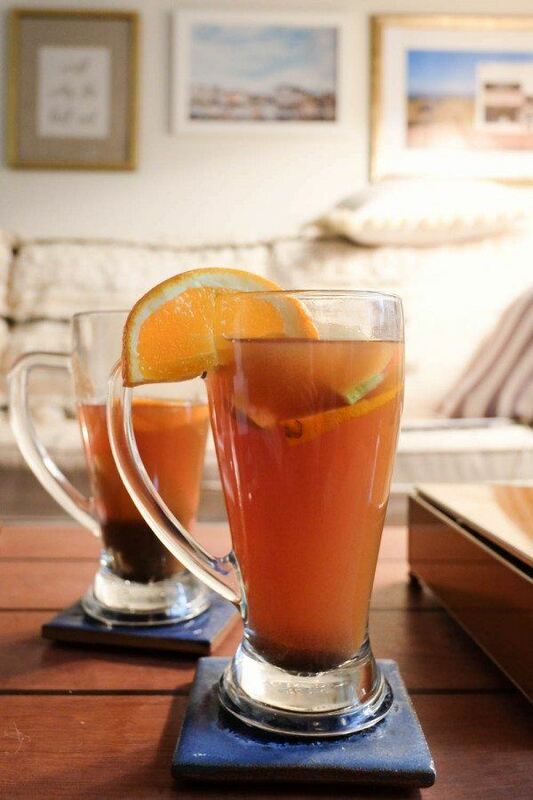 This hot toddy recipe comes from inspiredtaste.net and it is a great introduction to the concept of a hot toddy. Joanne also provides some information about how to vary the hot toddy to your own tastes. That information alone would give you the power to make hot toddies based on what you have at hand and what you want. 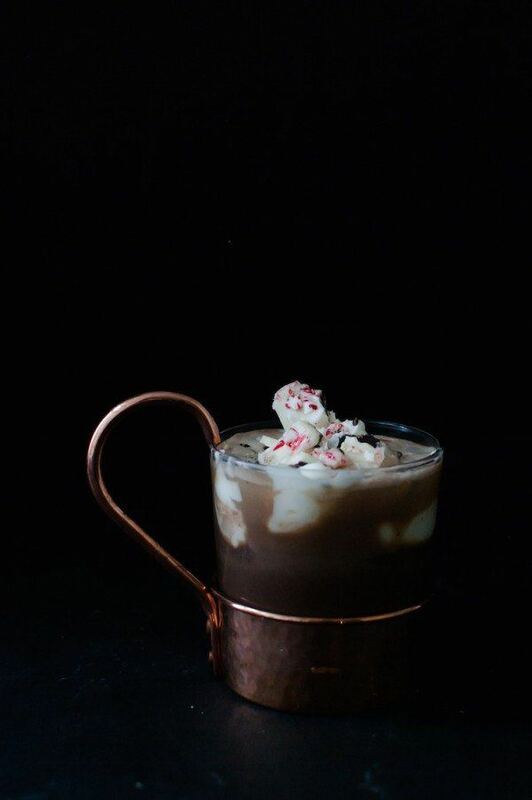 First of all, I'm completely taken with the photograph of this hot chocolate cocktail, although it might be a little hard to drink if you made it exactly like that. Regardless, the recipe itself is very appealing and the choice of black cherry as an additional flavor is an interesting one. The recipe comes from sugarandsoul.co and it is surprisingly easy to make. The combination of ingredients means that this would probably be a rich drink, but who's complaining? As I said before, there are all different types of hot toddies, so here's another variation on that type of cocktail. In this case, the recipe plays on the flavors of citrus and honey. 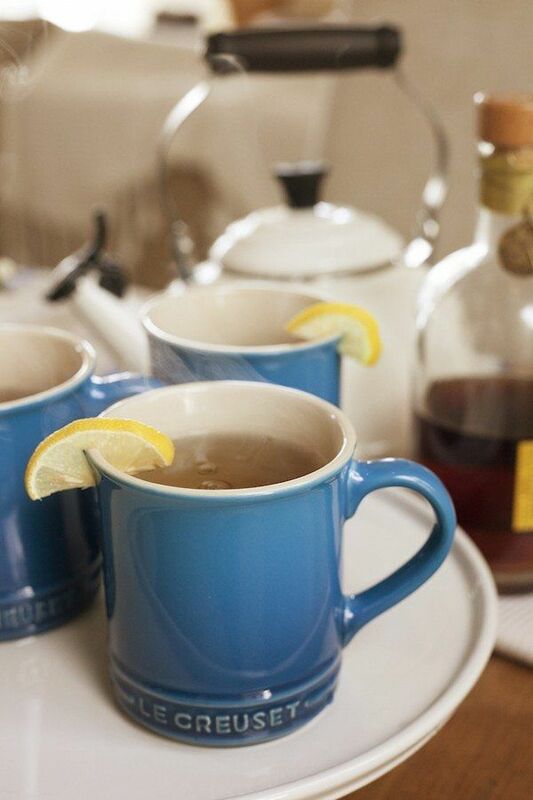 That's a particularly common approach to a hot toddy, but it is also a very good one. You can find the full recipe at camillestyles.com. The page for this recipe, at curlygirlkitchen.com is really amazing and Heather has many beautiful photos of this hot chocolate up there. Honestly, it's worth taking the time to have a look at the page for that reason alone. 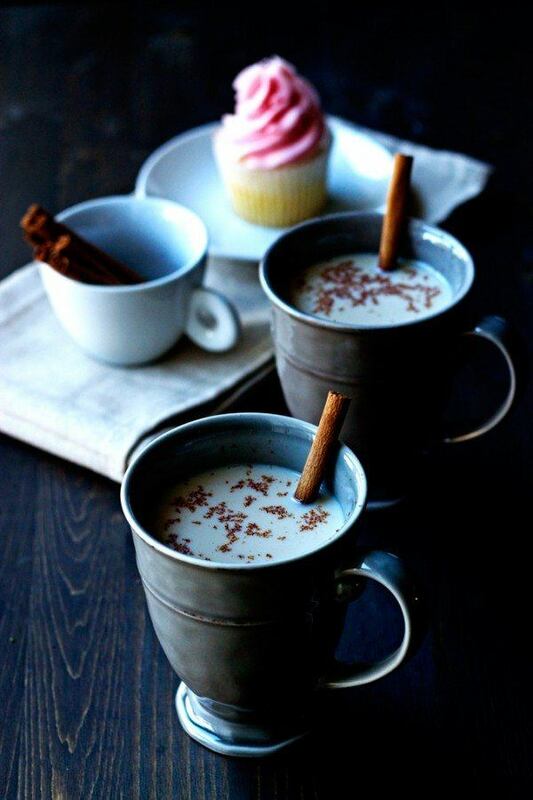 But, the recipe itself is also quite appealing and would lead to a luxurious spiked hot chocolate. She also notes that you could make the recipe without the alcohol if you wanted to. Mulled wine is another classical hot cocktail and it's also one that can be varied quite significantly. Mulled wine has a long history and works particularly well for parties because it can be made in large batches. I found this recipe over at theviewfromgreatisland.com and, like any mulled wine recipe, it is easy to adjust for taste. Sue also offers some variations that you could try if you wanted to. One interesting thing about this recipe is that it is designed to be made in a slow cooker. That's a good trick for reducing the energy that you need to put into making this drink. 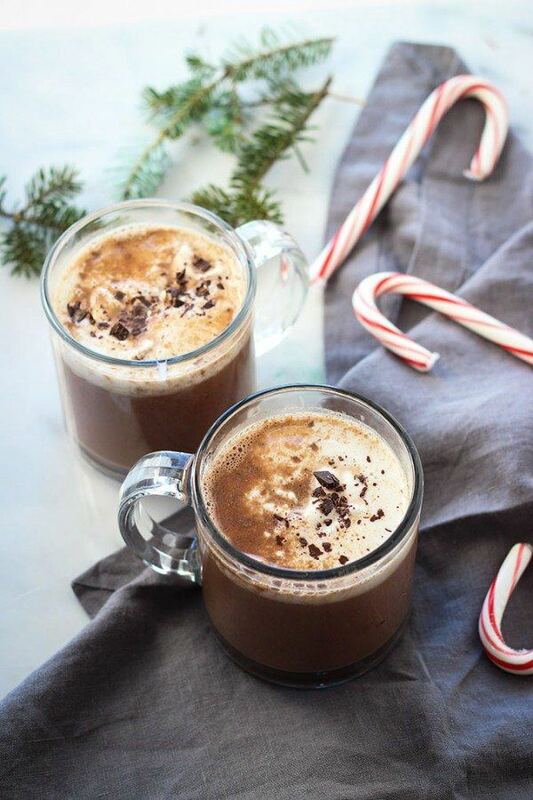 This recipe, from craftandcocktails.com, is a great example of how spiked hot chocolate doesn't have to be boring. 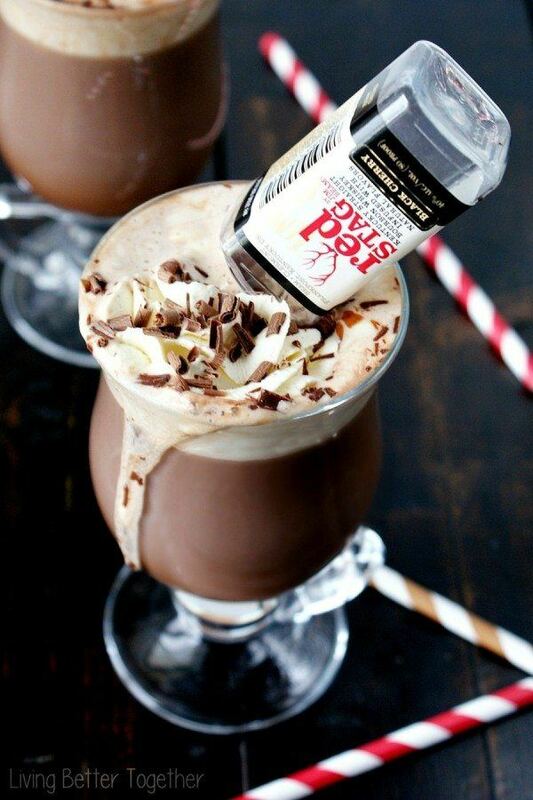 This particular recipe is certainly an example of rich hot chocolate and in many ways it is more a dessert than it is a cocktail. So, this recipe makes for a great way to make yourself feel good, but it probably isn't a good option every day. 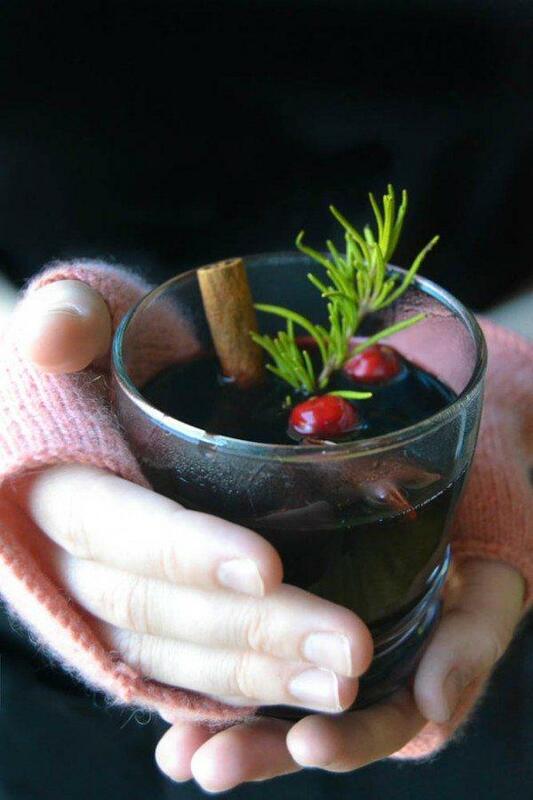 Here is another variation on a hot toddy, and this example comes from yeayeapueblo.com. It has some similarities to the other versions of hot toddies that I have featured here. But, it is has an ingredient that you don't often find in hot toddies, so it's worth checking out for that reason alone. Besides, even subtle differences in the recipe for hot toddy can produce dramatically different results. This recipe offers another option if you want to make an apple cider cocktail. 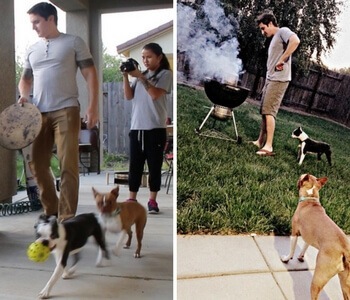 I found the recipe at thestripe.com and it makes good uses of spices. As written, the recipe does create a pretty strong drink, but the author notes that it would be easy to decrease the amount of alcohol to dilute the entire thing a little. In fact, that's the great thing about most of these cocktails, you can change the amount of alcohol based on your own preferences. As this recipe shows, hot chocolate is a treat that vegans can enjoy as well as the rest of us. I think this recipe would also be just as appealing for non-vegans, so it would be a good choice for a party or other type of gathering. You can check out the full recipe at dietitiandebbie.com. This recipe is as simple as it sounds, but I wanted to include it because the recipe is quite different than the other items on this list. I do like the idea of using baileys in this way. 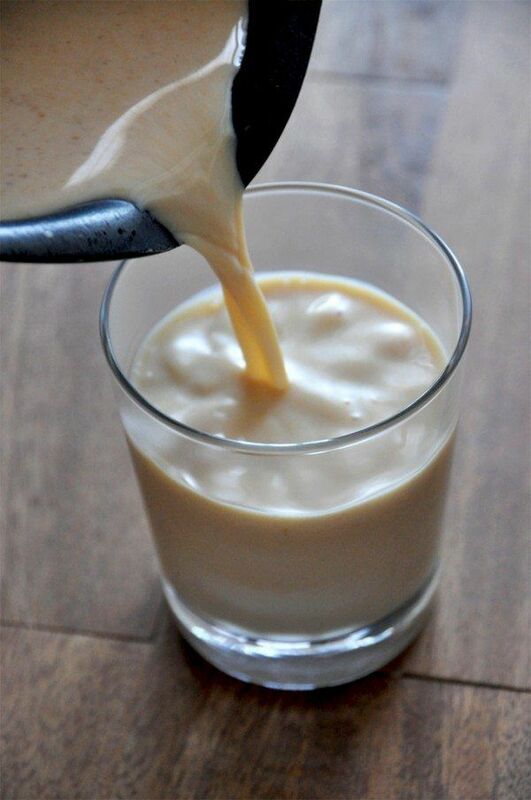 Baileys can be quite rich and this recipe nicely dilutes it into an enjoyable drink. The recipe comes from cookswithcocktails.com and the site is actually a great place to find cocktail recipes in general. Typically mulled wine is made with red wine, which results in a very rich drink. This mulled wine recipe is different because it uses white wine instead. The end result is a sweeter version of mulled wine, but the other flavors stop it from being overbearingly sweet. I love the idea of making mulled wine in this way and I suspect that many people would like it, even if they don't like traditional mulled wine. If you want to try this one you can find all of the information you need at bakedbree.com.